The current IWGP Intercontinental champion Chris Jericho has revealed that he does not wrestle in the United States at the moment because of two simple reasons: money and respect for Vince McMahon. 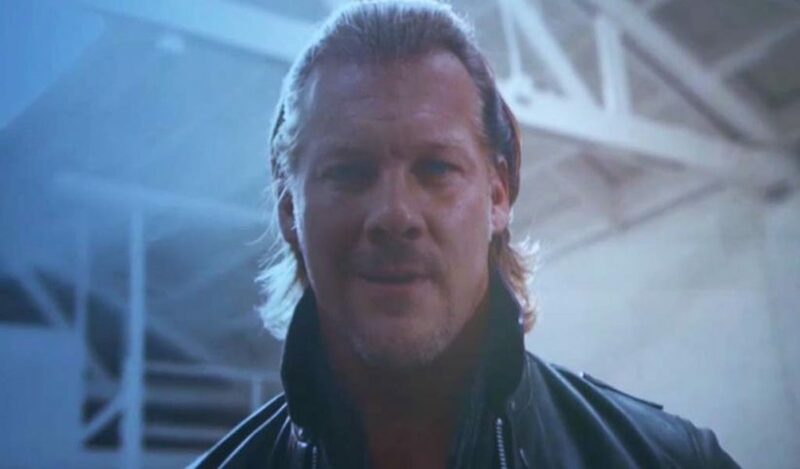 In an interview with Inside the Ropes, Jericho noted that he pretty much rejected many offers from indie promotions and even from New Japan Pro Wrestling for shows held in the United States . Apart from money issues, he also said that he doesn’t feel he can wrestle in the U.S. for now because it would feel like a slap in the face to Vince McMahon. Jericho sought McMahon’s permission before agreeing to wrestle at Wrestle Kingdom 12 this past January even though he had no obligation to. “I’m doing all of these different things and enjoying the freedom but still rooted in the respect for Vince McMahon and the WWE…and that goes too far over that line right now,” Jericho added. 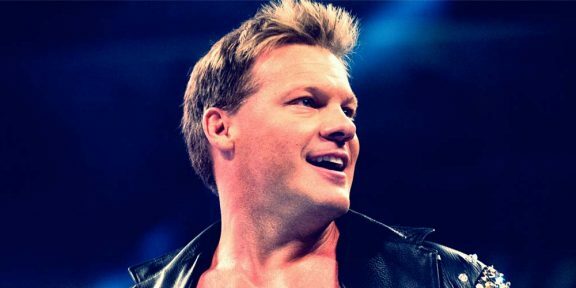 Jericho is considered to be one of the biggest company-man for WWE and is brought back when needed. Jericho worked the Greatest Royal Rumble show in Saudi and even appeared at the Raw 25 broadcast. He also revealed he was the replacement for Shane McMahon at WrestleMania if McMahon was not going to get medically cleared in time.